Description Scanned as black and white. Duplicate image in archive (19a). 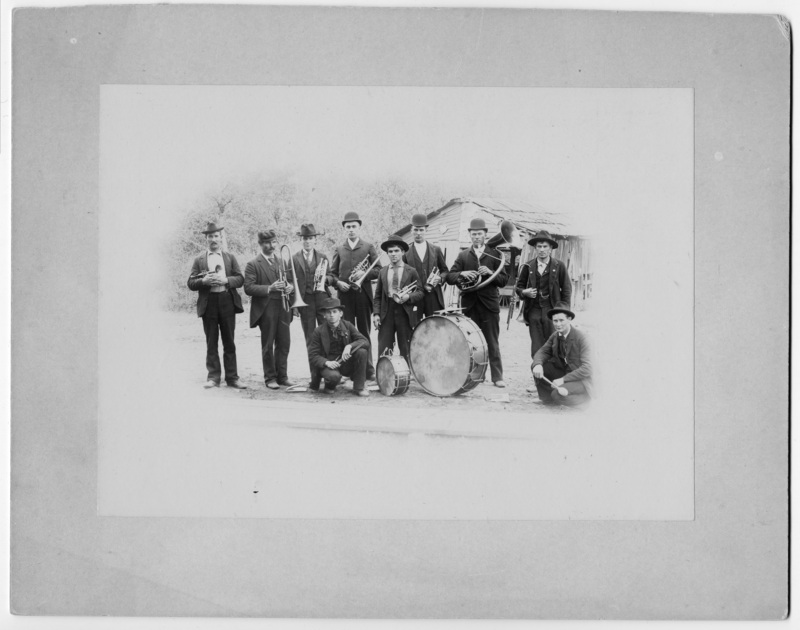 See 19a for names of band members under the Transcription field.